Coleco AQUATTACK w/maual Colecovision INTERPHASE Cleaned tested works! 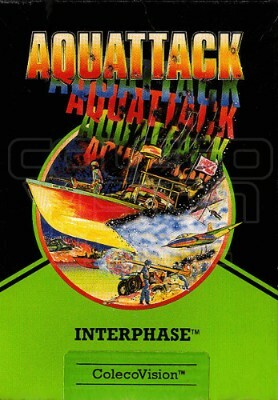 Aquattack (ColecoVision, 1984) Rare Cart in Outstanding Condition! Free S&H!